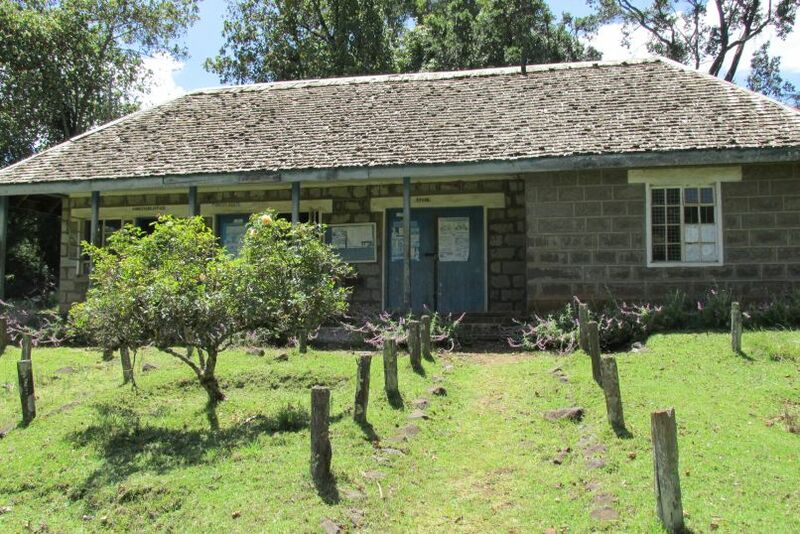 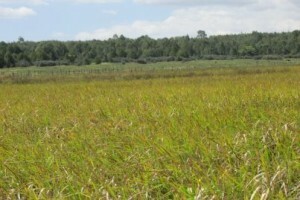 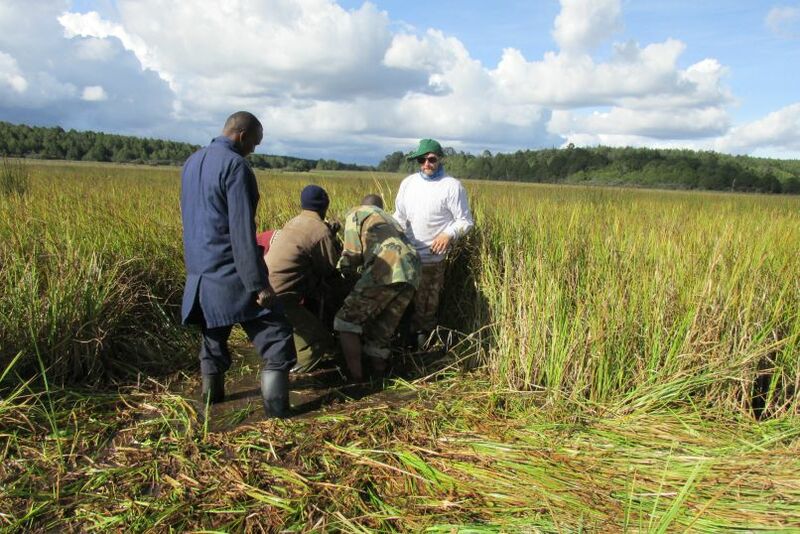 Nyabuiyabui swamp field work was carried out between 10-12/04/2014 by Colin Courtney Mustaphi, Esther Githumbi who were accompanied by Rebecca Muthoni (Intern at National Museums of Kenya) and Joseph Mutua (BIEA). Nyabuiyabui Swamp is located in Mau forest, Kiptunga block and permission to carry out the field work was granted by the KFS. 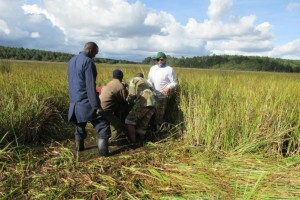 It involved vegetation survey and sediment coring for palaeoecological analysis. 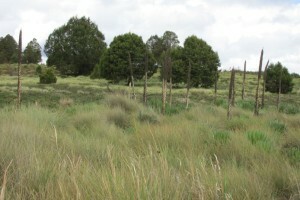 This was the second phase of the fieldwork after the Amboseli field work which also served as practical experience for REAL ESR on palaeoecological field techniques (coring) after the training workshop at the National Museums of Kenya by Colin Courtney Mustaphi.